Staff at Makhanda’s (Grahamstown’s) Eastcape Midlands College who are signed up to the National Health and Allied Workers Union will join Nehawu members across South Africa in today’s ‘Total Shut-Down’ of TVET and CET colleges, Regional Secretary of the union’s Max Madlingozi Region, KK Kaleka, confirmed to Grocott’s Mail. 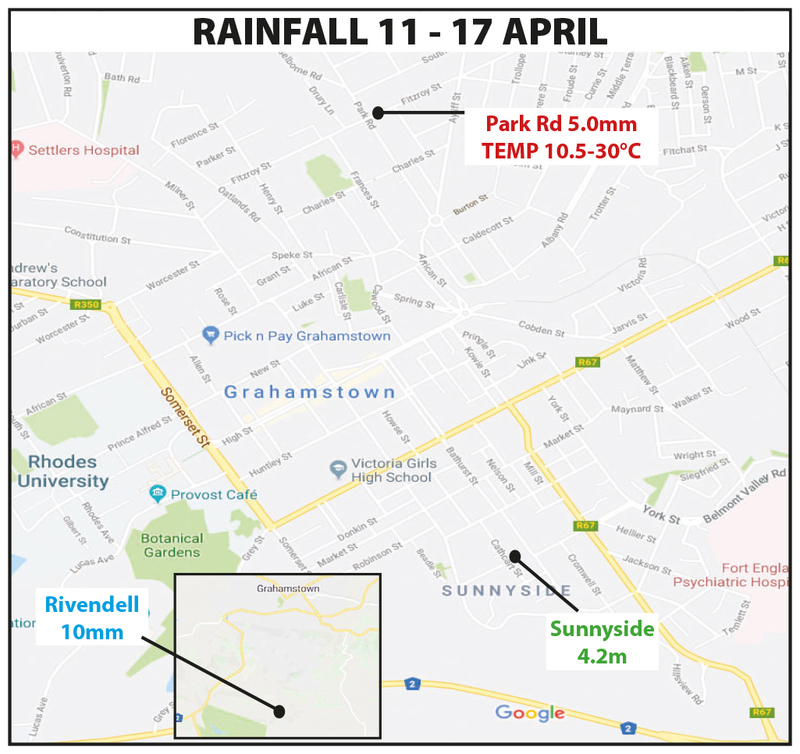 The strike follows student unrest on the campus in the past six days, a SA Municipal Workers Union strike in its third week and coincides with today’s National Day of Action by Cosatu. According to Nehawu’s website, the certified national strike is a dispute arising from the 2009 splitting of the Department of Education into Higher and Basic education (DBE and DHET). “The Technical and Vocational Education and Training (TVET) Colleges… and universities became the competence of the DHET and all the associated functions were subsequently transferred from the nine Provincial Education Departments (PEDs) to the DHET,” Nehawu said on their website. Support staff, academic staff and senior managers had been transferred to the DHET between 2013 and 2015. Nehawu said they had been engaging with the Department of Higher Education to address the post migration challenges in the TVET and Colleges for Education and Training (CET) Sector. Among the union’s grievances are that workers in TVET colleges earn less than their counterparts in the public service and that they are owed outstanding benefits. 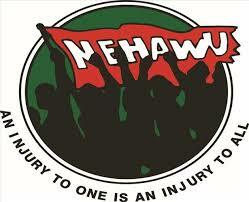 They also say there is victimisation and purging of Nehawu shop stewards and members. “All TVET colleges in the Eastern Cape will be on strike,” Kaleka said. There are 50 colleges across South Africa with more than 264 campuses, and more than 700 000 students according to http://www.tvetcolleges.co.za. 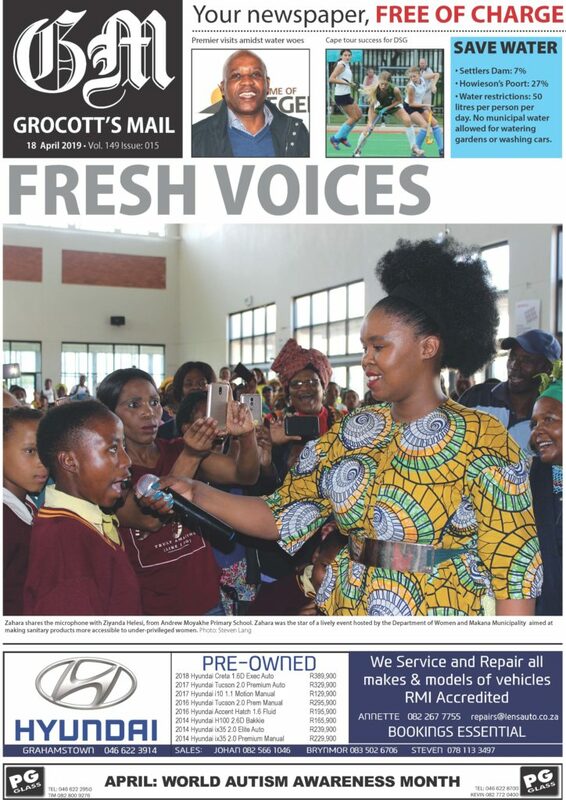 Eight colleges are in the Eastern Cape. The 2019/2020 target is that there should be 1 238 000 students in TVET Colleges, the site says. “Every TVET and CET college in the whole nation will shut down,” Kaleka told Grocott’s Mail last night. He could not confirm how many Nehawu members there are at the local campus of Eastcape Midlands College. Cosatu filed a Section 77(1)(b) notice with NEDLAC, advising of its intention to strike today and so it is a protected strike. The trade union federation’s nationwide strike is over layoffs at state-owned enterprises and private companies. In Makhanda, it was reported that people with loudhailers were yesterday urging residents to stay at home. However, when Grocott’s Mail spoke to the local branch of taxi association BATA yesterday, they were not aware of any action that would impact their operations. Nehawu is a Cosatu affiliate, as are SAMWU, the South African Democratic Teachers Association (SADTU) and the Democratic Nursing Association of SA (Denosa).